Codina is pleased to announce its participation in two very significant projects in New York, on the Hudson River side of Manhattan. Being an area of intense growth in recent years, its filled with huge skyscrapers and emblematic buildings that enrich the skyline of this eclectic city. 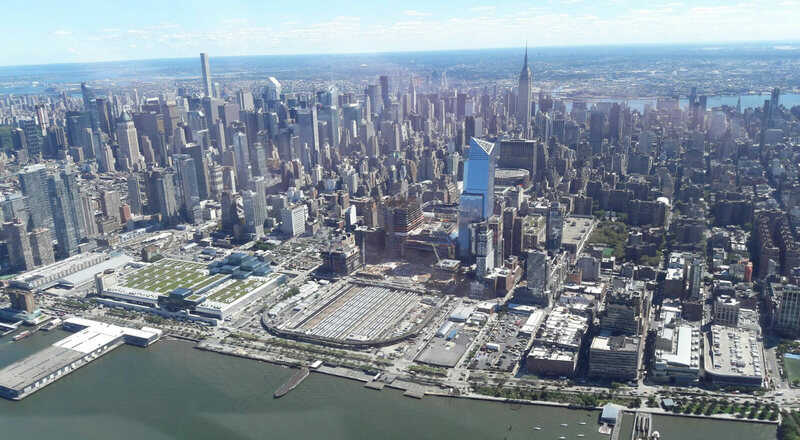 Hudson Yards, is a riverfront area that has changed considerably in the last decade. The Whitney Museum of American Art, by Pritzker prize winner Renzo Piano, and the High Line are two fine examples of the fantastic transformation that we are proud to be a part of.